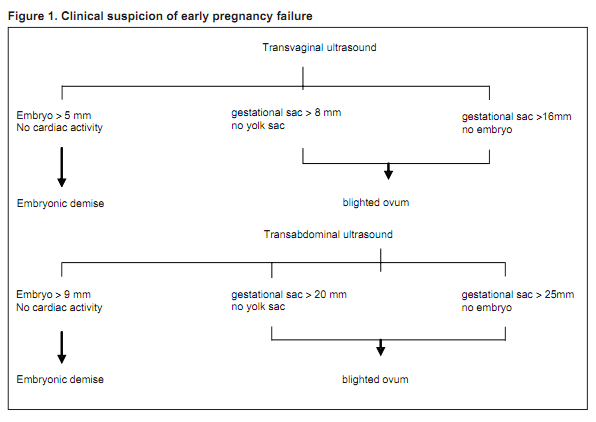 Required element in a complete >14wk OB ultrasound report. 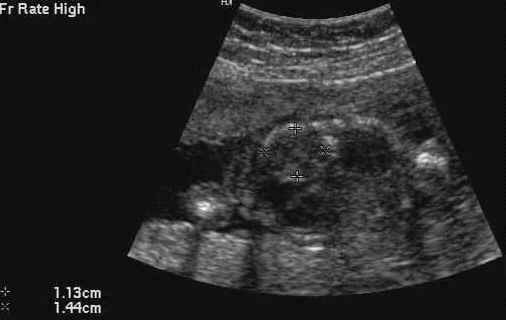 Nice youtube video for ultrasound images. 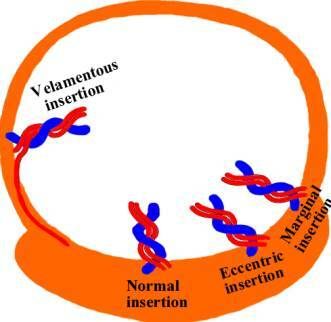 2 categories: vascular tumors or vascular malformations. Distinction determines therapy.